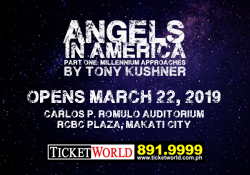 Performers are Ring Antonio (Beauty and the Beast, Sincerity Bikers’ Club), Cathy Azanza-Dy (Silent Sky, The 12th Annual Putnam County Spelling Bee), Lani Ligot (Rak of Aegis, Priscilla: Queen of the Desert), Red Nuestro (Chitty Chitty Bang Bang, Kung Paano Ako Naging Leading Lady), Noel Rayos (Monty Python’s Spamalot, A Comedy of Tenors), and Ariel Reonal (Newsies, Tick, Tick… Boom!). 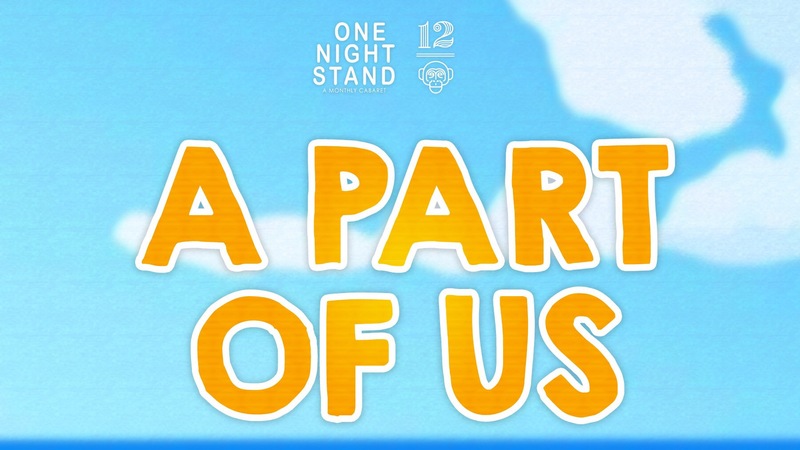 “A Part of Us” revolves around the ideas of dream, love, loss, and hope. 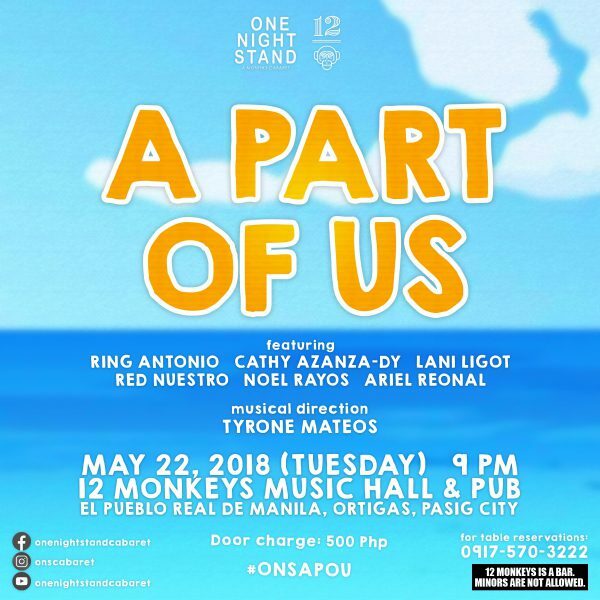 Aside from the “Once On This Island” songs, they will also be performing other songs that best represent these ideas. Musical direction by Tyrone Mateos. 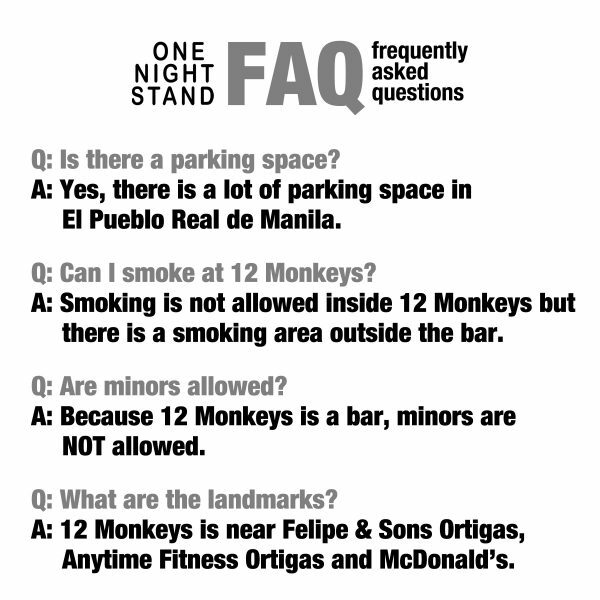 It will be this May 22 (Tuesday), 9pm, at 12 Monkeys Music Hall & Pub, El Pueblo Real de Manila, Ortigas, Pasig City. Door charge is 500 Php. 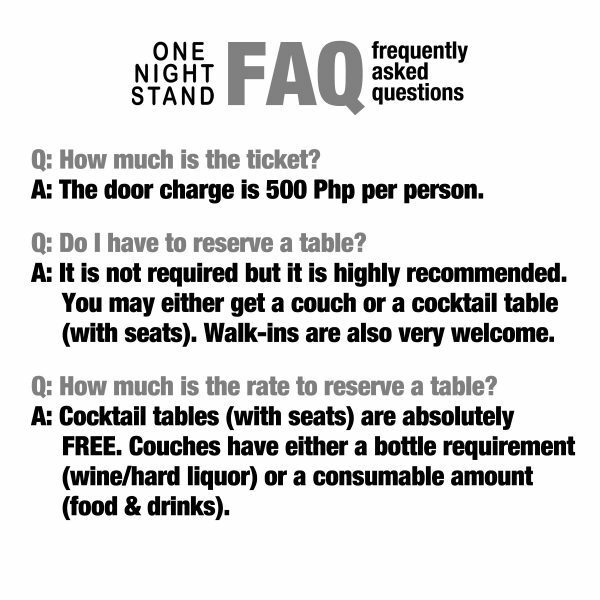 Contact 0917-570-3222 for table reservations. No repeats. No reruns. Just a One Night Stand.